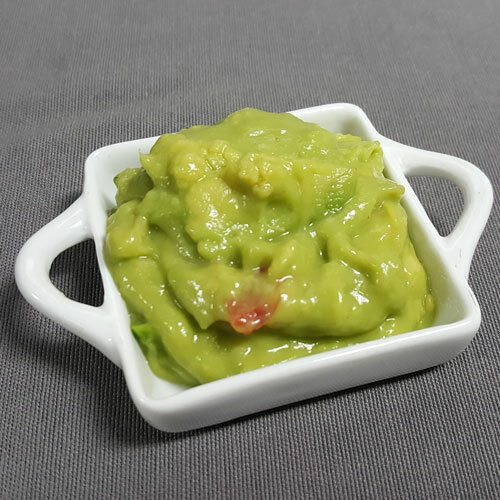 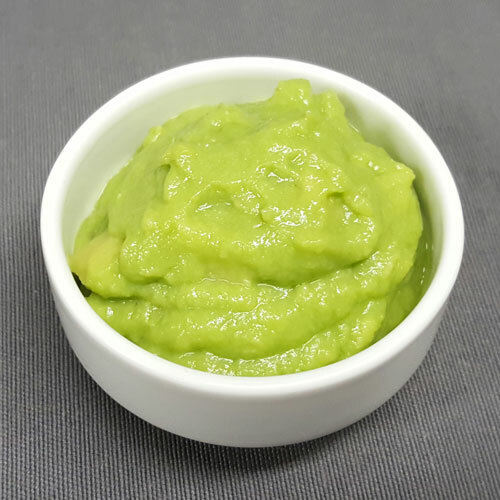 Based in the Netherlands, Salud Foodgroup Europe produces and distributes frozen Avocado products, Appetizers and Tortillas & Pitas to 47 countries in Europe, the Middle East, Asia, Latin-America and Oceania. 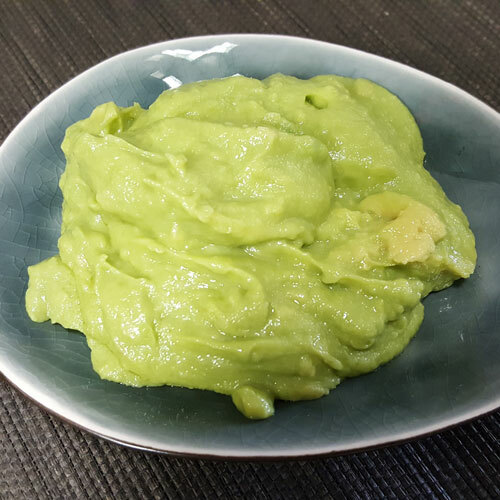 In 1995, Ruud Meijer started selling Avocado products literally from his kitchen table. 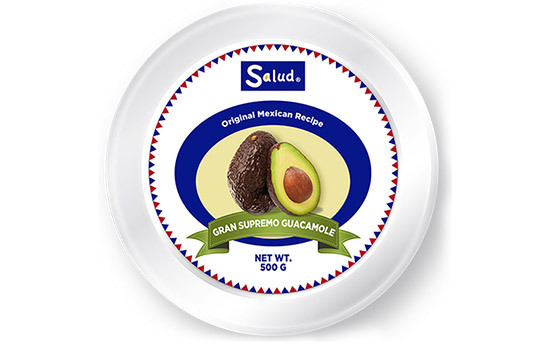 Now Salud Foodgroup Europe is a renowned company. 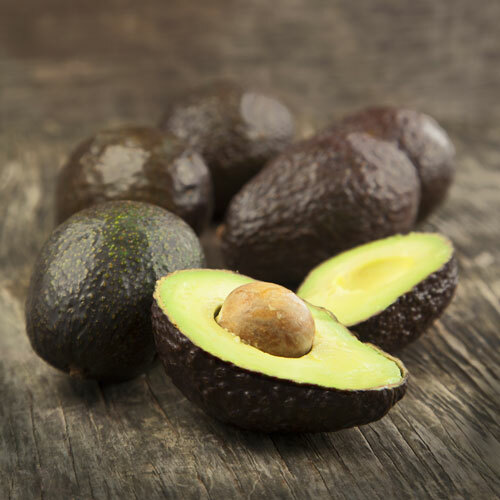 The departments of Sales, Supply-Chain, Marketing and Finance are located in our Dutch headquarters, as well as our own Research & Development department with a large test kitchen.